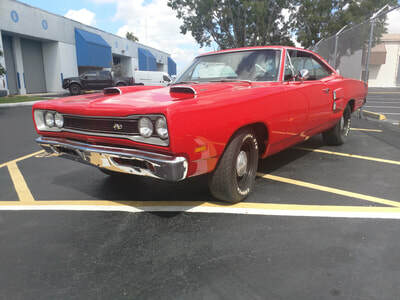 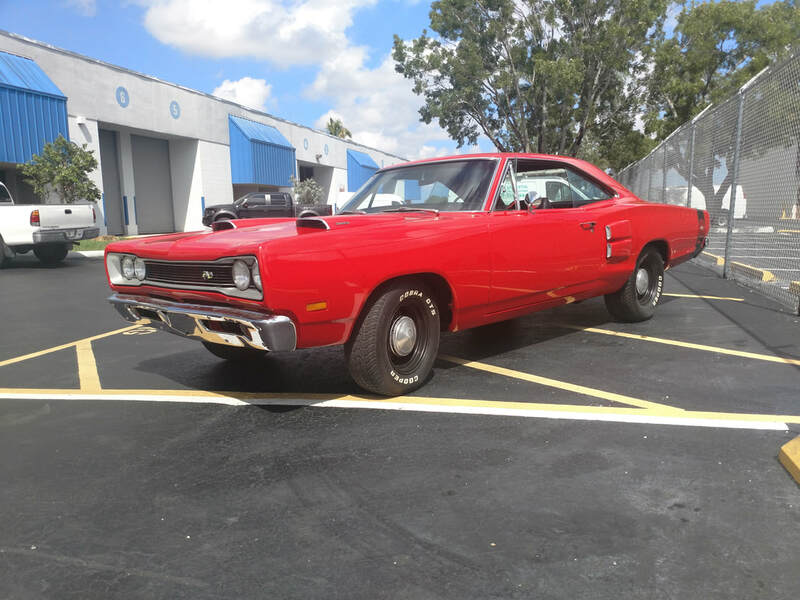 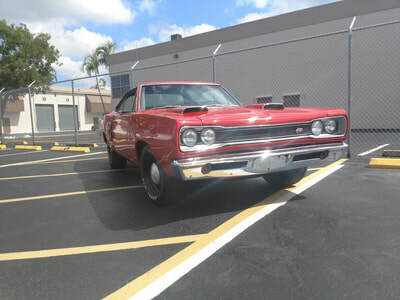 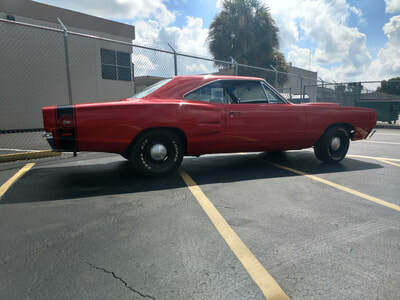 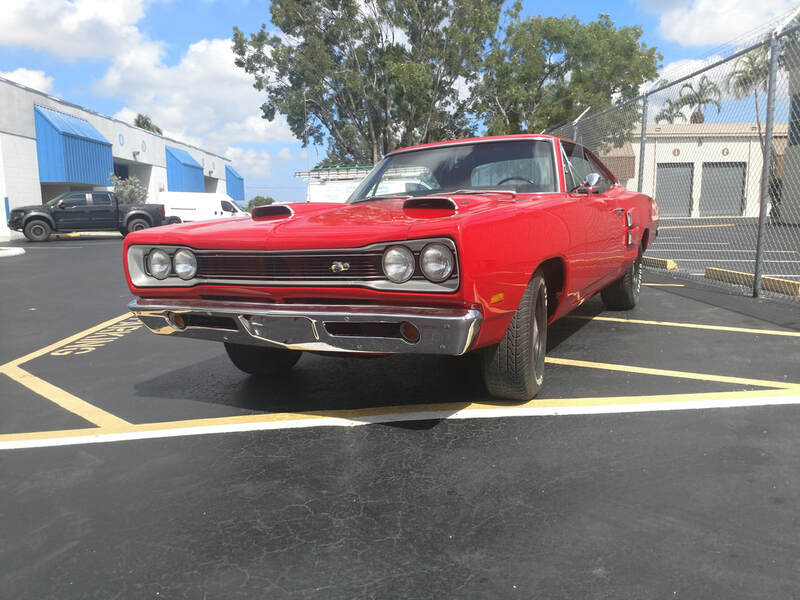 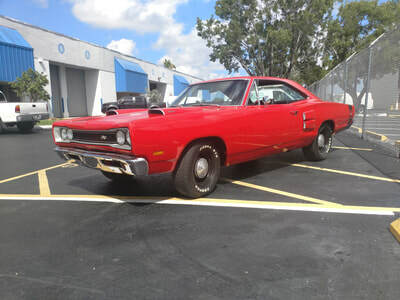 Restored very nice red super bee, real 383, 4-speed, non matching numbers. 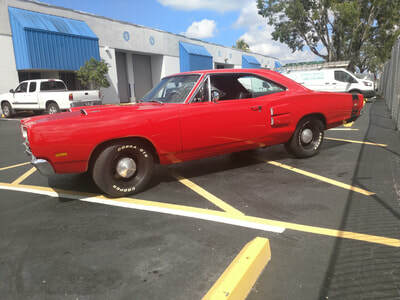 Very solid, very straight body, very nice interior, strong car and a very good car. Drives as good as it looks. 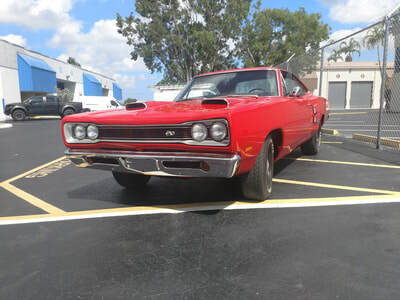 Great super bee!! 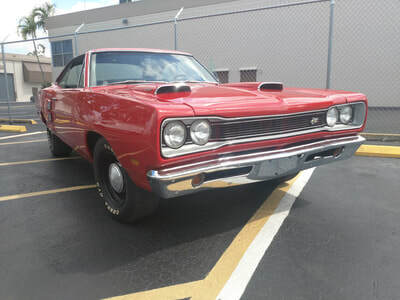 red 383, 4-speed. 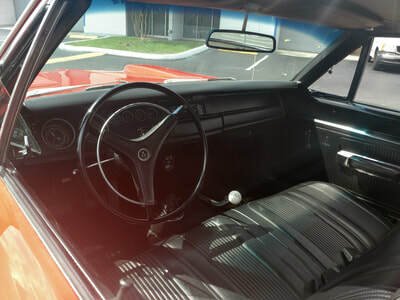 ​This car is a rare find with non-numbers matching 383 Magnum V8 Ramcharger Air Induction, Heavy Duty Torque, Flight Transmission and 8 3/4 Posi-Traction Rear End.